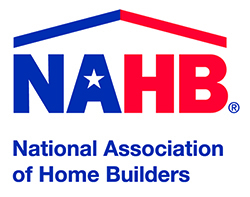 Build SOS is proud to announce they will be attending the National Association for Home Builders International Builders’ Show. The team will be flying to Vegas for this event to take place in February. Look for the orange and blue booth to learn more about our unique systems and groundbreaking technology.